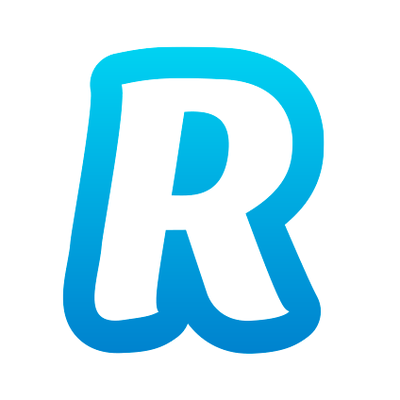 The last 24 hours for payments start-up Revolut haven’t been kind after its services went down due to a server failure. Not only was it painful for the engineers working to ensure the services are back up, but also painful to the customers who at the time couldn’t access their accounts. So, what happened then? On Friday morning (29 September) Revolut’s transaction database began to malfunction. Aware of this, it proceeded to switch to the backup server. That’s when disaster struck, the backup server struggled to process live transactions. The issue then worsened, with a sudden 50% increase of user activity leading to around 25% of transactions timing out, frequently spiking to 75%. By the end of the evening, Revolut engineers discovered that the issue was not the application or database, but instead a server failure. After performing a server migration, all services had been fully restored. Revolut made it clear that all personal data and customer funds were completely secure at all times. While this was an unforeseen issue that was hastily resolved, there had been times where the issues arose that were beyond its control. In July, Revolut, Monzo, Starling Bank, Curve and payments start-up Fire all suffered from outrages due to issues with their processor Global Processing Services (GPS). A similar thing happened in March. There have been another problematic 24 hours for fintech firms and challenger banks after being hit with a slew of card payments issues. Now you can send money to nearby strangers. 11:FS Fintech Insider podcast featuring FinTech Futures' Tanya Andreasyan. US and Canada may be delayed but in APAC it prepares for Q1 2019 launches. A handy round-up of who's investing in what in the fintech space. Featuring Revolut, Tango Card and ClauseMatch.